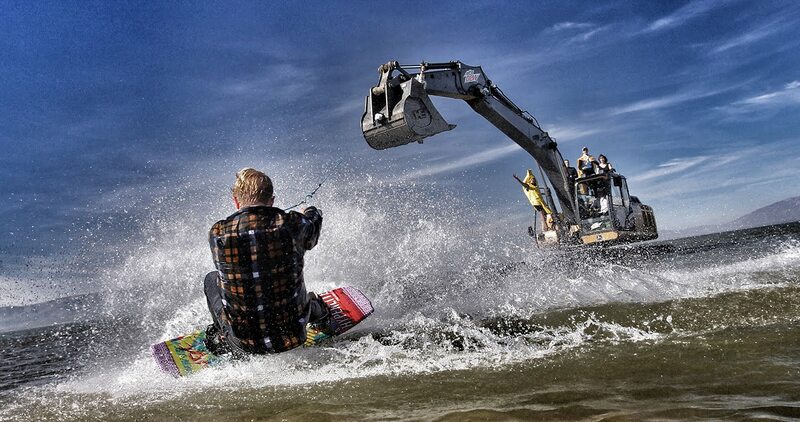 Strapping yourself to an excavator and letting it swing you around on a lake seems like a dang good way to win a Darwin Award. Track Hoe Boarding has taken the internet by storm recently, racking up views from those who’ve probably always wanted to do it and are living vicariously through the video. I will admit it’s pretty awesome, and to be honest since I already wakeboard, I’d try my hand if the opportunity were ever presented to me. Don’t Throw Away Your Water Bottle. Eat It.